E-commerce has given shoppers the ability to purchase products on demand and at competitive prices. According to 2017 data from eMarketer, e-commerce is currently responsible for 10% of all retail sales, and will grow to nearly 15% by 2020. 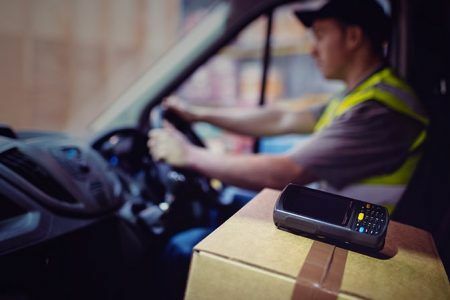 Smithers Pira forecasts that the overall market for e-commerce packaging will grow rapidly in the coming years – expanding at a compound annual growth rate of 14.3% from 2017 through to 2022. 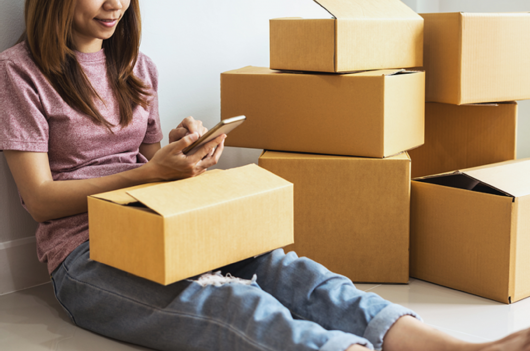 Packaging has long served as a major champion and differentiator for brand marketing on the shelf, yet it has been an overlooked area of e-commerce marketing, with much of the focus being put upon sales and advertising. Customers who receive attractive looking packaging from a brand are much more likely to share their purchase on social media, giving invaluable free publicity as well as loyalty from that customer. The increase in packaging from e-commerce comes with challenges. As policymakers and consumers both seek the most environmentally-friendly solutions, how do packaging companies achieve the perfect balance of goods arriving in a pristine condition, with minimum economic and environmental cost? Educating consumers to reduce, reuse, dispose and recycle packaging from e-commerce goods they receive is a growing priority. EURACTIV invites you to this Stakeholder Forum to discuss roles, responsibilities and best practice in e-commerce packaging. - Can packaging facilitate the growth of e-commerce? - Is 100% recyclability of e-commerce packaging achievable? - How are consumers influencing packaging developments? What role for consumer incentives? - What is the definition of "appropriate packaging"? - What role for innovations in the industry?